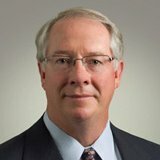 Jacksonville, Florida, February 20, 2017	(Newswire.com) - The Owners’ Counsel of America (OCA), a nationwide network of leading eminent domain attorneys, is pleased to announce the recent election of two accomplished condemnation lawyers to serve on its Board of Directors. Randall A. Smith, founder and managing partner of Smith & Fawer, LLC in New Orleans, Louisiana and Michael F. Faherty, founder and managing partner of Faherty Law Firm in Hershey, Pennsylvania will each serve a three-year term . A veteran trial attorney, Randall A. Smith has successfully litigated a variety of civil, commercial and criminal matters, since graduating from Yale Law School in 1982. His practice focuses primarily on business and property litigation, including takings and eminent domain litigation representing hundreds of private property owners throughout Louisiana. 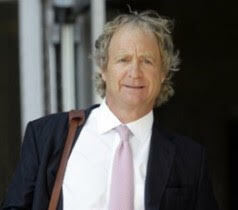 Having obtained numerous multi-million dollar judgments, as well as successfully defended against many multi-million dollar claims, Randy has earned a reputation as an assertive, creative, and focused trial counsel. In addition to his practice, Mr. Smith has served as an Adjunct Professor of Law at Loyola University’s School of Law. He is also invited to lecture at legal and business seminars locally and nationally, often speaking on the law of eminent domain. Committed to his hometown of New Orleans, Mr. Smith has worked tirelessly for the betterment and improvement of the City, particularly in the area of the arts. Among many Boards he has served on, Mr. Smith was President of the Canal Street Development Corporation (“CSDC”), a public benefit corporation dedicated to the revitalization of Canal Street, for over a decade. His leadership with the CSDC was instrumental in reopening the Saenger Theater following Hurricane Katrina. A Pennsylvania native, Michael F. Faherty, advocates for private property rights providing condemnation counsel exclusively to Pennsylvania property owners. Throughout his more than 25 years of practice, Mike has amassed a wealth of experience in eminent domain law litigating cases across Pennsylvania. He represents landowners threatened by government and private agencies using eminent domain power to acquire private property for projects such as pipelines, roads, power lines, airports and other public uses. In the last several years, Mike has defended the rights of numerous Pennsylvania property owners in condemnation proceedings for the Sunoco Logistics Mariner East 1 and East 2 Pipelines. He has also represented private landowners, businesses and special purpose property owners against the Pennsylvania Department of Transportation and the Pennsylvania Turnpike Commission. A frequent author and lecturer, Mike has spoken on issues relating to Marcellus shale property rights and pipeline easements before the Pennsylvania Farm Bureau, the Pennsylvania State Association of Township Supervisors and various civic and business groups. He is the recent author of the Eminent Domain Litigation chapter of the Pennsylvania Real Estate Litigation Guide. He is a contributing author to the Landowner’s Guide to Pipelines, a publication of the Pipeline Safety Trust, and serves on the Eminent Domain Committee of the Real Property, Probate & Trust Section of the Pennsylvania Bar Association. Mike is also a former employee of the Boy Scouts of America and provides pro bono services to the Scouts. 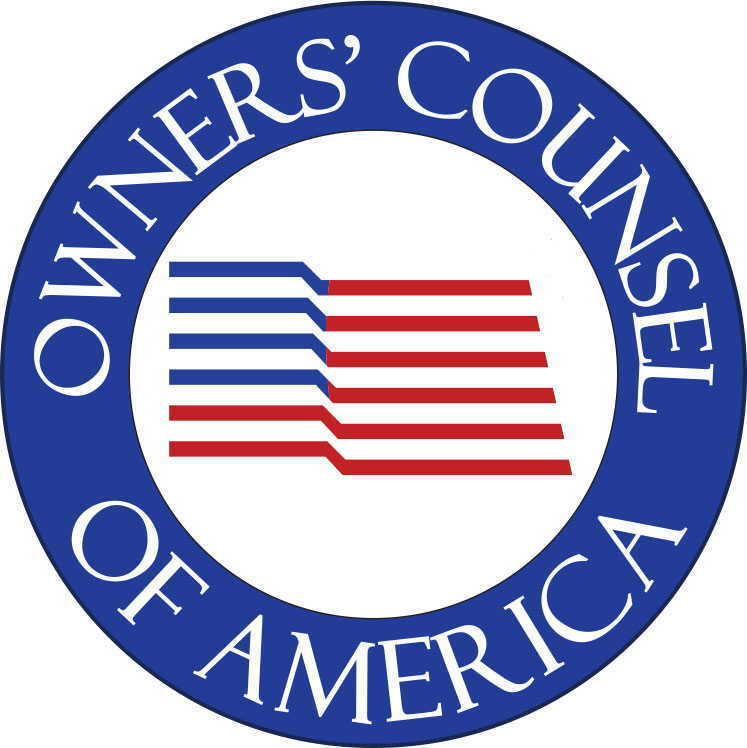 The Owners’ Counsel of America (OCA) is a nationwide network of eminent domain attorneys dedicated to protecting the rights of private property owners large and small, locally and nationally, and to advancing the cause of property rights. The lawyers affiliated with OCA are in private practice in nearly every state and represent individual owners against federal, state, and local governments, utilities, redevelopment authorities and other entities armed with eminent domain power. 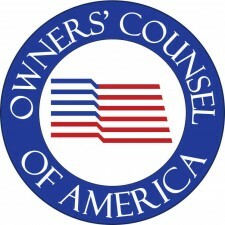 For more information or to locate an eminent domain lawyer in your state, please visit www.ownerscounsel.com.